Want to give the perfect gift of great food and fun? Give a Sushi Yoshi Gift Card! 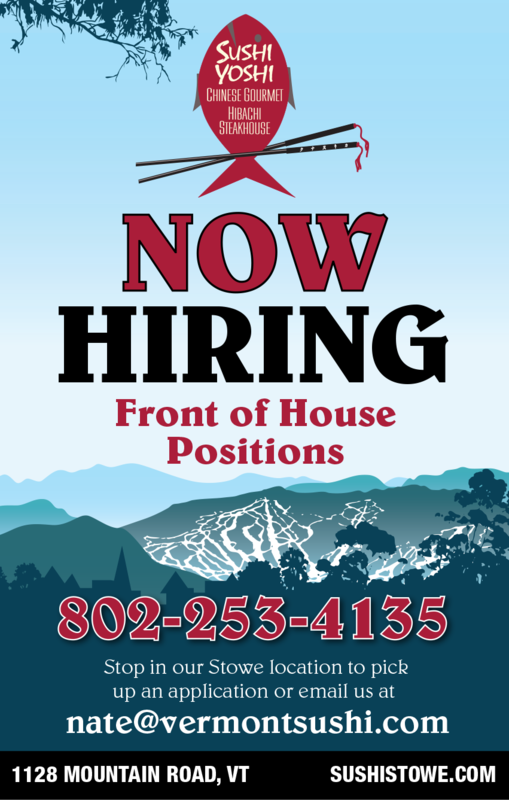 They are good at all three of our locations in Stowe,VT, Killington, VT and Lake George, NY.